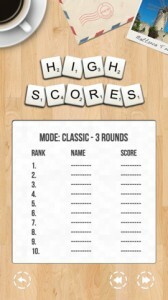 Letter Attack is an iPhone game developed by heftyApps.com. Released earlier this month, this brand new word game challenges players to clear the game board by creating as many words as possible. But you’ll have to work fast: you’ve got to beat the clock! Letter Attack offers players their choice of three different games modes: Classic, Rush, & Survival. 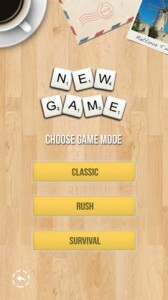 In Classic mode, you must remove as many of the 42 tiles on the board as possible. 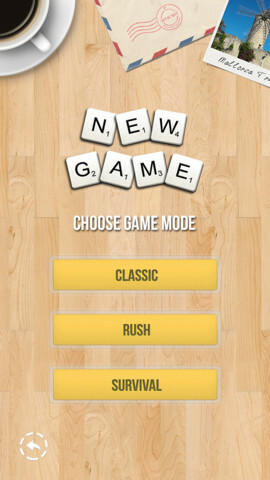 In Rush Mode, your time is limited to 5 minute rounds with tiles that are continuously replenished. In Survival mode, you need to keep the screen clear of tiles as more and more fall into place. Are you bilingual (or currently studying a second language)? Then you’re in luck: Letter Attack is designed for players who speak more than one language. So far, just English and German language dictionaries are supported (including support for umlauts and the characters ä, ö, and ü.) It appears that the developers plan to expand the dictionary in future editions of the app. 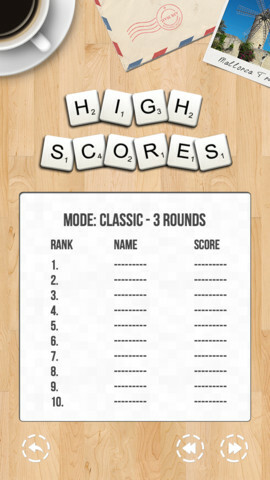 With no internet connection required for gameplay, this “play it anywhere” word game is the ideal way to kill time on the bus, while waiting for a train, or while waiting for a film to start at the movie theatre. 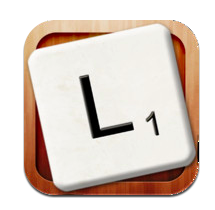 If you love wordplay, then you’ll love playing with words in Letter Attack! 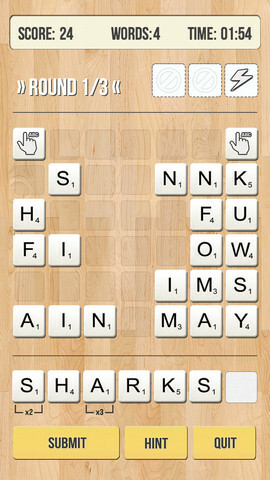 Letter Attackis compatible with iPhone, iPod touch, and iPad. Requires iOS 4.3 or later. This app is optimized for iPhone 5.